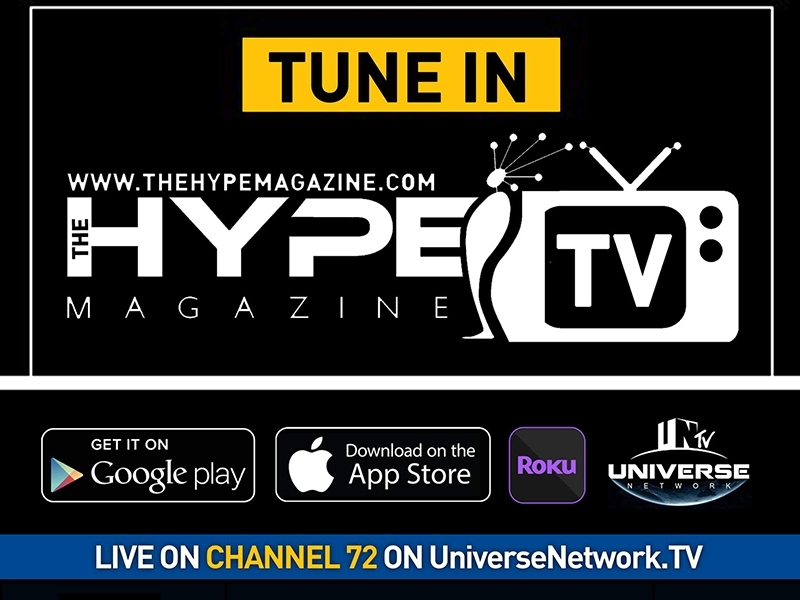 THM Media Group - Award-winning print and digital magazine outlet, The Hype Magazine (TheHypeMagazine.com) and the Universe Network (UniverseNetwork.TV), create a budding television powerhouse and announce a strategic partnership to create a new media superpower. The Hype TV reaches individuals that are influenced by music to create the next graffiti tag, record scratch, guitar riff, short Story or even feature film. They are the people that do not think inside the box but disregard "the box" altogether. The Hype TV is not a niche market outlet; its audience range includes fashion fans; gamers; movie nuts; MMA followers; EDM; rock and television personalities, etc. The Universe Network’s vast network within the music and entertainment industry provides privileged access to up to date news, music, and upcoming industry events, as well as future collaborations ranging from album releases to chart-topping hits. The Hype Magazine CEO/Publisher Jameelah “Just Jay” Wilkerson says, "We are combining digital media, entertainment, and television to bring our coverage of ‘News from Hip-Hop to Hollywood’ directly to our audience in living color." 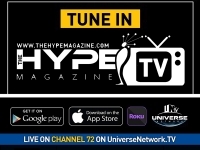 The Hype TV is currently accepting submissions from various established sources to augment its slate of programming, opening the doors to non-traditional creators of quality visual content and a new opportunity for advertisers to better engage the target audience they desire.